I like the titular quiet gentleman, and it's pleasant to have a heroine whose strength is commonsense and practicality. Still, the romance is pretty hard to believe, and the mystery is fairly tedious. 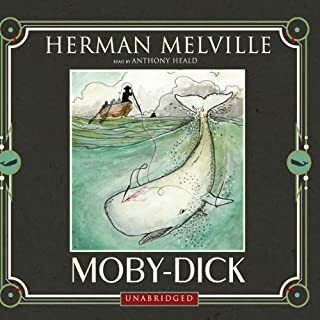 I don't know whether the secondary characters are annoying in the book, but the audiobook reader makes almost all of them quite grating. read by a Phyllida Nash or an Eve Matheson, it might have been more amusing. This isn't a Heyer novel I return to very often. 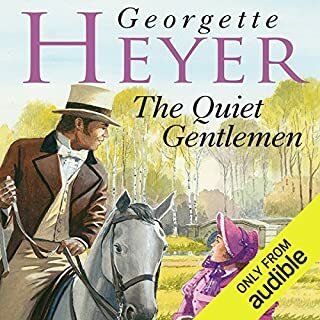 I'm a huge Heyer fan, but unlikable characters in implausible situations make this story fall flat for me. 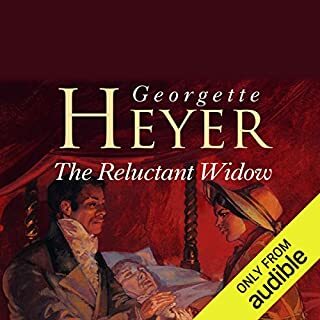 Neither very Regency nor much of a romance, Reluctant Widow tries to be more of a period spy mystery, and gets a bit tedious in explaining its way through the convoluted and not all that interesting crime. It does however, feature one of Heyer's best villains, the deceptively foppish Francis Cheviot, read in a wonderful over the top style by Cornelius Garrett. 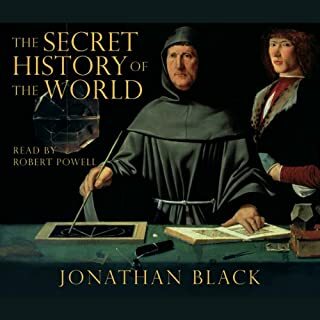 I've ordered a print copy of this book because the fascinating material on the audiobook is strangely chopped up and incomplete. it's clear that the abridgement wasn't done very thoughtfully. Kind of a weird listening experience because of this, but the material is extremely tantalizing. I'd consider this audiobook an introduction or Cliff Notes version of what must be in the unabridged book. Publishers, why do your make these choices?? Psmith shines in this story of comic New York criminal shenanigans, effortlessly and suavely sidestepped He's a great character: a funny, brilliant, verbose and kind of ridiculous fellow who courts trouble just for the fun of subverting it--the inverse, if you like, of Bertie Wooster. 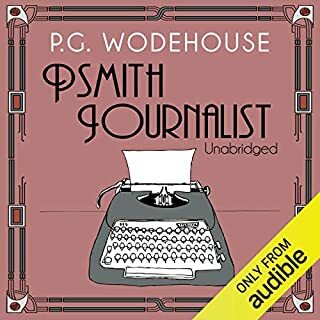 Psmith Journalist may not be Wodehouse's most fast-moving novel, but it has some wonderful laughs and a lot of action. Whether the 21st century reader can or should overlook the casual racism of the time (1909), which does make some explicit appearances, is up to the individual, but it's only right to mention it--and the fact that the whole story seems to inhabit a world entirely free of women. While Jonathan Cecil seems to hit the bullseye with his Old Etonian voice for Psmith, he's less successful with Wodehouse's exaggerated and slang-filled New York street talk. This is unfortunate, because in this novel, Psmith himself is pretty much the only British character. 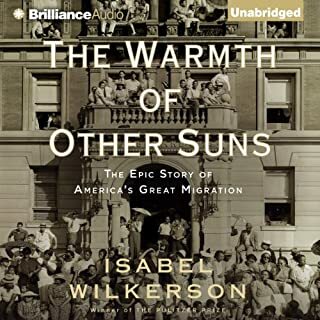 I would happily listen to this narrator in a novel that doesn't call for so many American voices. Voices and accents beautifully rendered by Robin Miles. Yes, the story is recursive--a style choice on the part of the author that emphasizes the folkloric aspects of the work. She speaks as her subjects speak, emphasizing what's most meaningful through repetition, as people do when telling their own stories. Truly one of the most powerful and important books I've ever read. LJ Ganser makes tough material listenable. Big ideas couched in data. Worth the effort. A very long, difficult, archaic novel restored to vivid and thrilling life by great narration! loved it! I couldn't stop listening - even feel asleep last night with it playing in my ear. 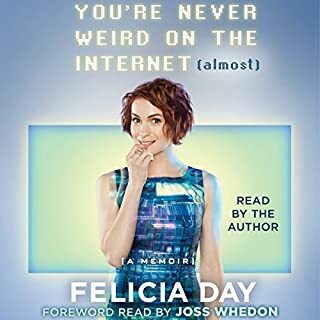 By the end of Felicia Day's memoir you're sort of left wondering how it is that you wound up buying it and giving it several hours of your life. I mean, it was a fast and often hilarious listen and all, but who IS she? Why has she written a memoir at the ripe old age of 30-something? And that's what the book is about: a young woman with an odd-ish background, some notable talents, and an extraordinary case of overachievement/impostor syndrome, who blazes a unique creative trail, and succeeds. In many ways, You're Never Weird On The Internet is the great American success story. But it's also the frank story of the anxiety, panic and depression that are the dark side of such a high-achieving personality. For all of her fans--nerds and geeks who are just as obsessively creative and devoted to the things they love as she is--Felicia's openness about her struggles is a gift. She also gives the clearest overview of Gamergate I've yet encountered. Her perspective as a longtime gamer and a notable woman in internet culture (and also as one of Gamergate's prominent victims) lends weight to this section of the book. I'm usually leery of audiobooks read by their authors, but in the case of a lively, talented actor and singer like Felicia Day, it's a joy. 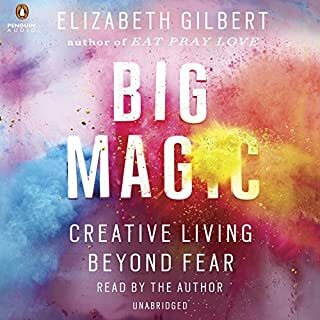 She's funny, she has a great voice, and she brings so much personal nuance to the reading that I'm sure the audiobook is richer than the text version. Pinker + Morey = Win! Disclaimer: I'm a huge fan of both Steven Pinker and Arthur Morey, and the combination of excellent writing and perfect narration they represent for me made this an automatic purchase and an easy 5-star rating. What's more, I'm a language geek. I love grammar. I love writing. A whole book about the way English (note: American English) works, complete with abstruse technical terms and PDF charts, is a delight to me. I mention all this because The Sense of Style is clearly not everybody's cup of tea, no matter how brilliantly read. 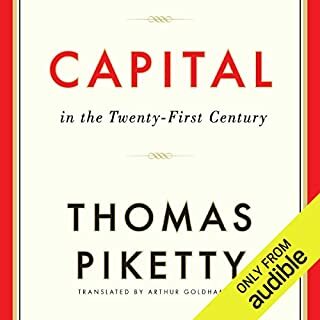 And it is brilliantly read, but still, I had to consult the charts several times, and listen to the whole book twice before some of its more abstract ideas sank in. (Yes, sank. Not sunk.) 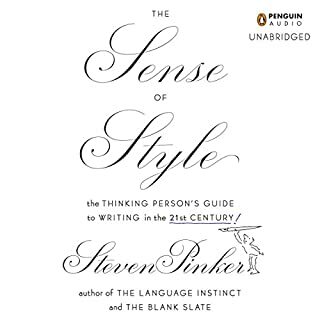 I thought I was well-versed in English, but Pinker covers a bunch of advanced concepts of language structure and the mind that simply weren't understood way back when I was in "grammar" school. I learned a lot. I'll probably end up buying a visual version for reference. It's fair to say that Pinker's work is all biased to the political left, and to a liberal and progressive view of the world in general, and language in particular. His cultural references place his origins so squarely in time that I knew he was born in 1954 without checking Wikipedia, and I knew that he tended to the hippie side of the spectrum without looking at a picture of him. He is absolutely not a prescriptive grammarian, and readers interested in a conservative view of language and culture might find this book hard to swallow. Not me, though. This book immediately changed the way I read, and is having a growing impact on how I write. It confirmed me in some of my language biases, showed me the error of my ways in others, and gave me tools for understanding more clearly than ever what makes bad writing bad and good writing beautiful.